In a recent interview, Avril Lavigne has detailed her battle with Lyme disease and said “a lot of good” came out of her being sidelined. “I haven’t stopped working since I was 15,” the singer told Billboard. 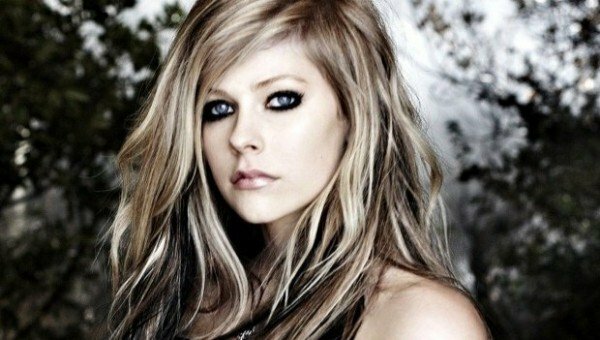 Avril Lavigne was bedridden for five months and was scared for her life. All that time being sidelined gave her a lot of time to think. “I’ve never been so clear before, or as close to my family,” she said. Avril Lavigne also said the disease has given her perspective and given her a sort of “just do it” attitude. She is now going to record a Christmas album, something she has always wanted to do. She is also going to address her disease head-on with a new song. “I need to talk about Lyme disease, because it’s real, it’s out there, it was a simple bug bite and it could happen to anybody. People need to know about it, because it’s not talked about that much and a lot of the information that’s out there is inaccurate,” Avril Lavigne said.